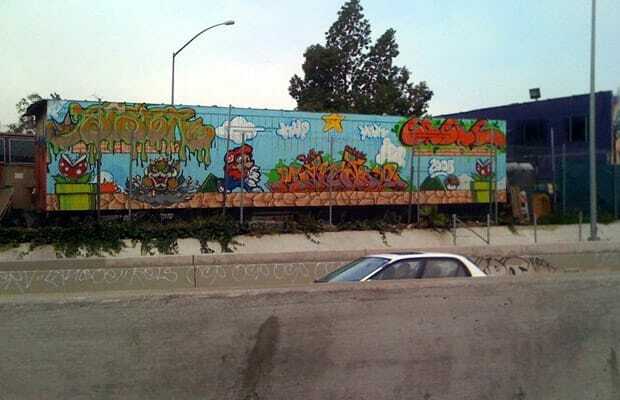 In typical Kotaku fashion, they fail to mention anything about the actual mural itself. Suffice to say, it has Mario in it. Bowser looks pretty badass too. Yup.